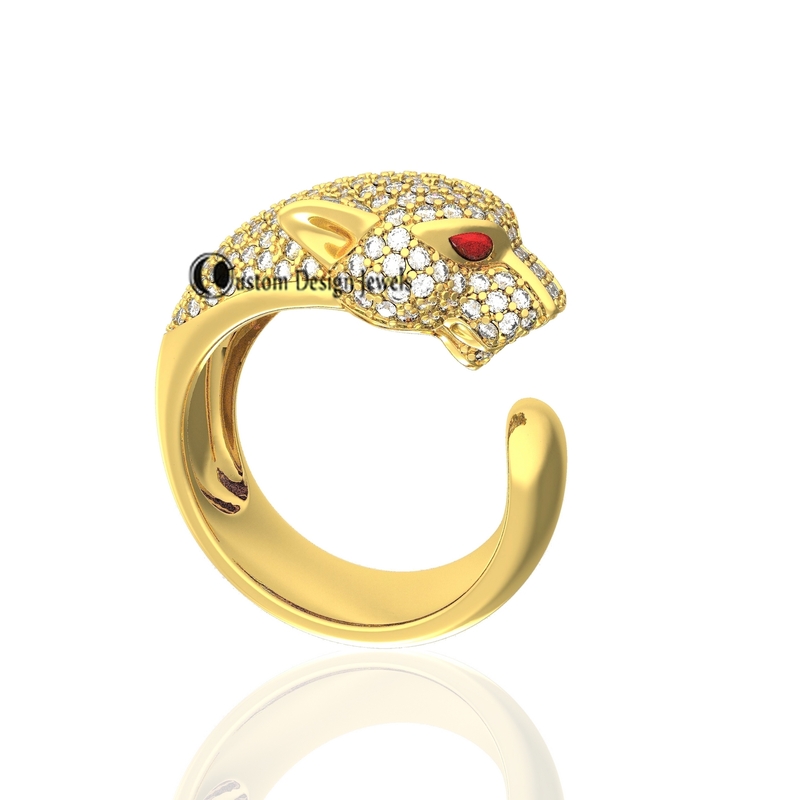 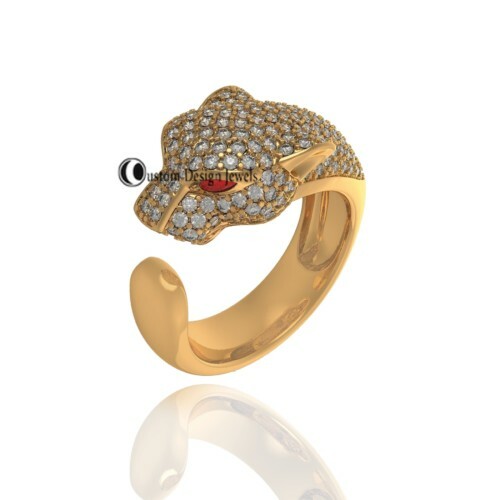 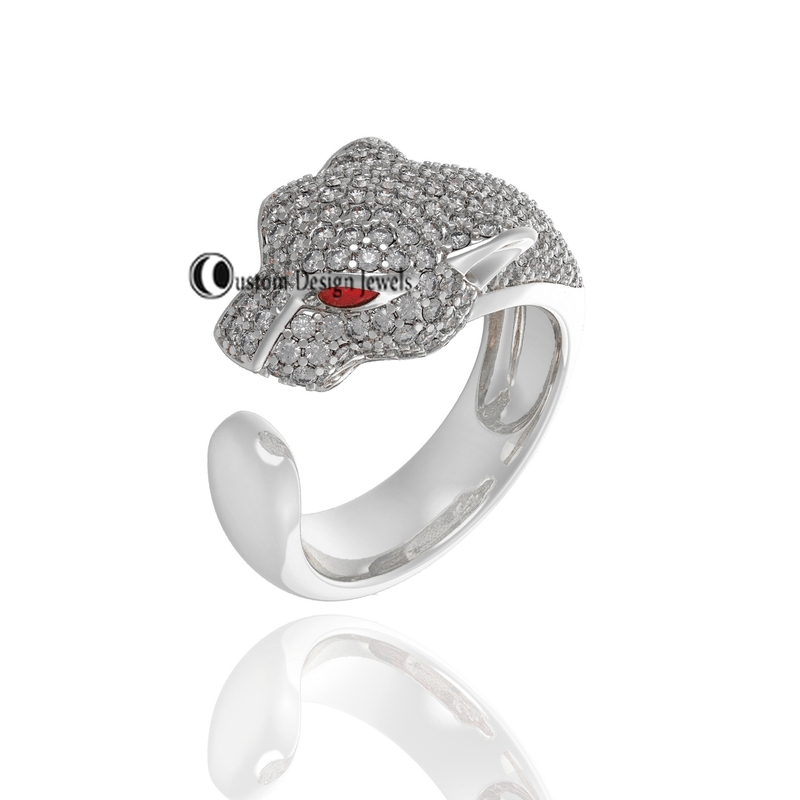 We love to Present our designer Panther Ring, Pave CZ Diamond Ring, 925 Silver Gold Plated Ring, Lion Ring Zircon Pave Puma Ring, 925 Silver Leopard Ring, Designer Ring Jewelry At Wholesale Price. Size : Select ring Size. Primary Color : Yellow, Rose and White Gold Plated and Black Rhodium Plated on Silver. Made to Order – We need 5 to 7 days for making. 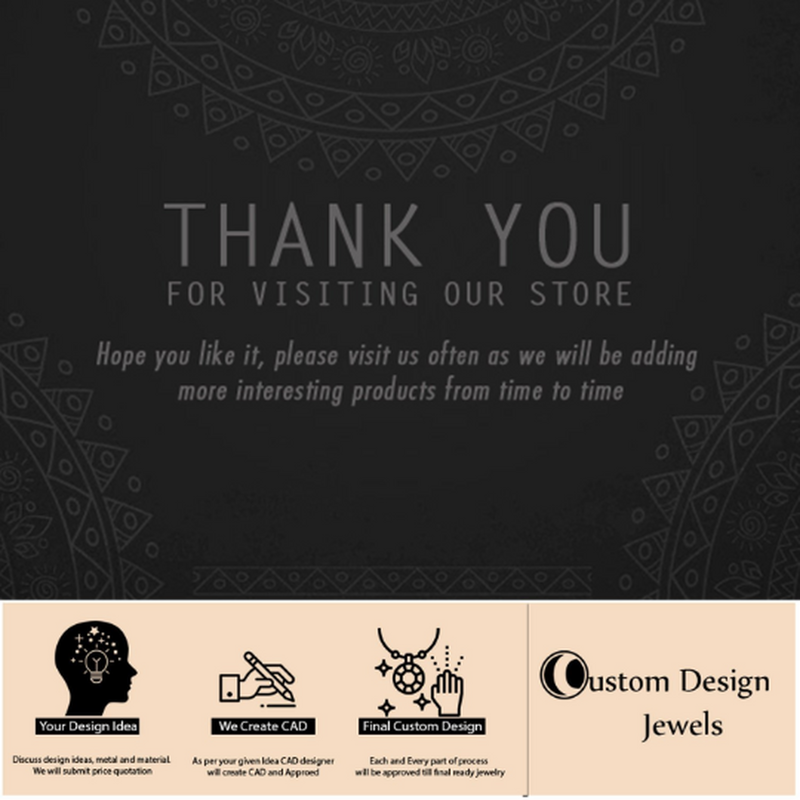 Message us for customization. 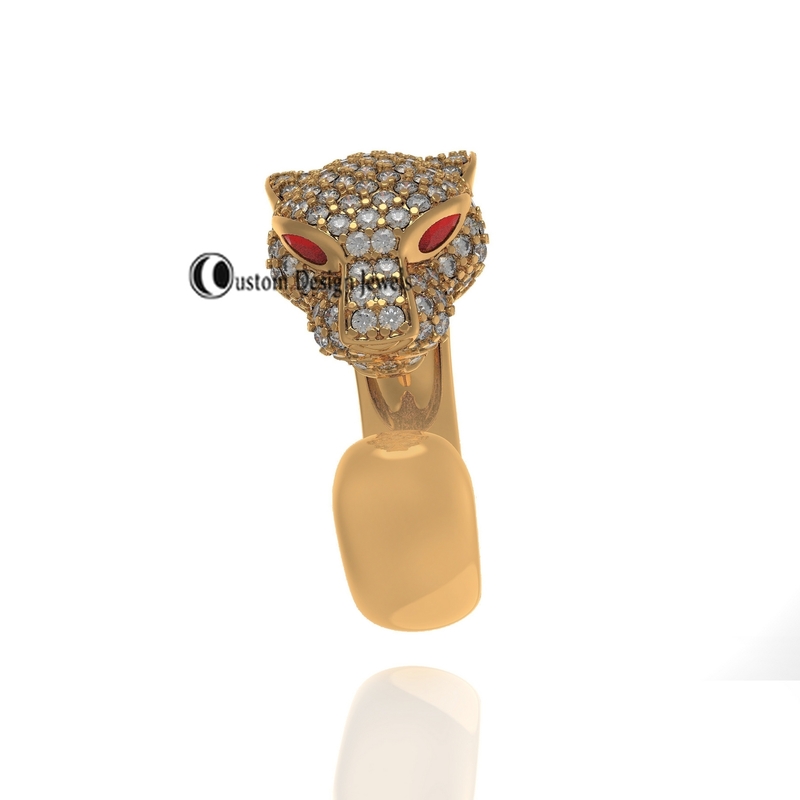 We do custom jewelry development or you can also modified from our existing designs. We are specialized in 925 silver and Solid gold with diamonds and precious gemstones.